When attempting to start the car the key goes all the way into the ignition but will not turn. You have a jammed Chrysler ignition barrel. This is a very common problem with almost all Chrysler vehicles. 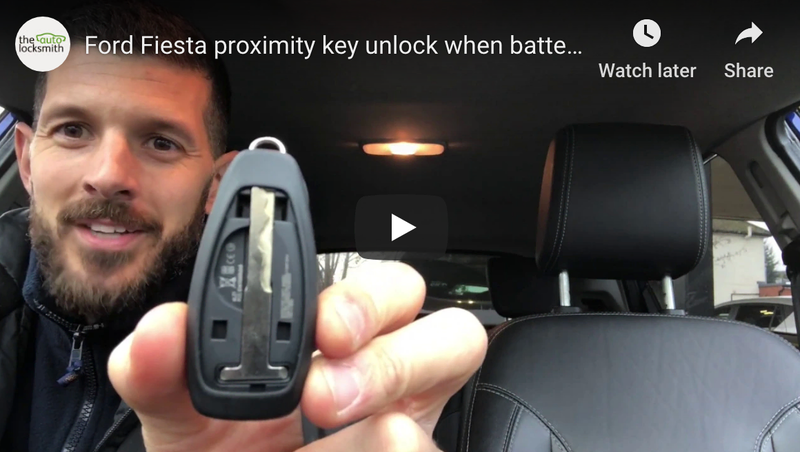 It happens for two reasons; either the key is slightly worn, or more likely the wafers in the ignition are sticking and not correctly positioning. There is a very quick fix for this problem that we only recommend if it is an absolute emergency and essential the car is driven immediately. This process should get the key tuning fairly easily and works 9 out of 10 times. This will not solve the problem that originally caused the key not to turn and should only be used once in an emergency situation. The ignition will jam again and you may not be able to get it to turn a second time, so do not chance your luck and make sure you get it repaired. When we attend a Chrysler with a stuck ignition we copy your key onto a duplicate metal key. We use this key to follow the above steps to avoid damaging the transponder chip hidden in your original key. We then remove the ignition barrel and disassemble it and make full repair. Once repaired the key will turn freely, and you will have peace of mind knowing your ignition will not jam up when you are miles from home. Our Chrysler ignition repair service is performed while you wait and is usually completed within 30 minutes. It is worth noting a repair from The Auto Locksmith will be significantly cheaper than having a new lock set fitted at the main dealer. I found this information very helpful. I got the key turning once but it jammed straight away so wasn’t prepared to take chances. Carlo came out to me this morning and did a full repair. This worked out a huge cost saving on getting a new lock replacement and saved me having to take my Chrysler any where. Cheers!